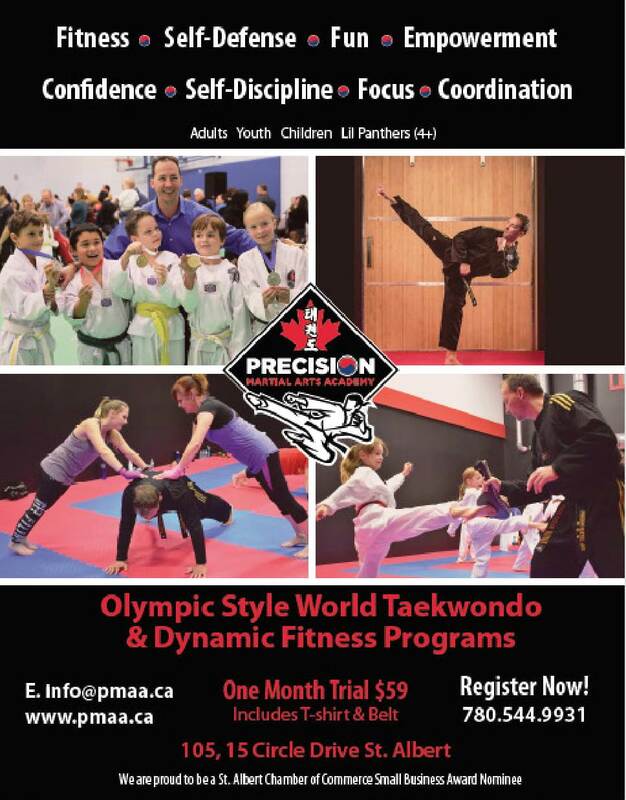 Precision Martial Arts Academy in St. Albert, Alberta develops confident, skilled and high achieving leaders in our Junior/Youth Program (13-16 years of age). This class is designed to bring out their very best attributes, and challenge each student to be the best they can be in class, in society, and in life! The following will describe the benefit to attending this innovative and exciting class. Students outside of this age group may be invited at the sole discretion of Master Sadler. 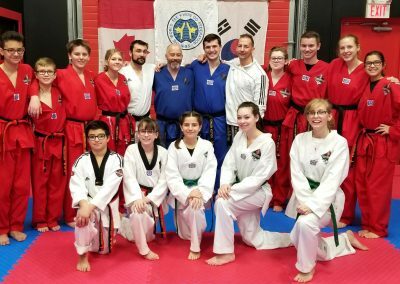 The integration of Junior and Adult combined classes allow students to train with peers and classmates of the same age, who share and understand the same challenges and pressures. Homework overload, groups and relationships (“fitting in”), peer pressures, bullying, and self esteem are just some of the areas we will address in this class. Another area I am excited about is the physical conditioning and fitness components that will be intensified in this program. Many students this age spend their time and energy socializing, phone texting and playing video games, which may affect their full potential in school (grades/marks), and their overall fitness. Our goal is to channel their energy in a productive, progressive, and positive learning atmosphere. ALL students in this program will gain a greater sense of self-discipline, self-respect, and self-confidence by achieving and accomplishing more goals than ever before. 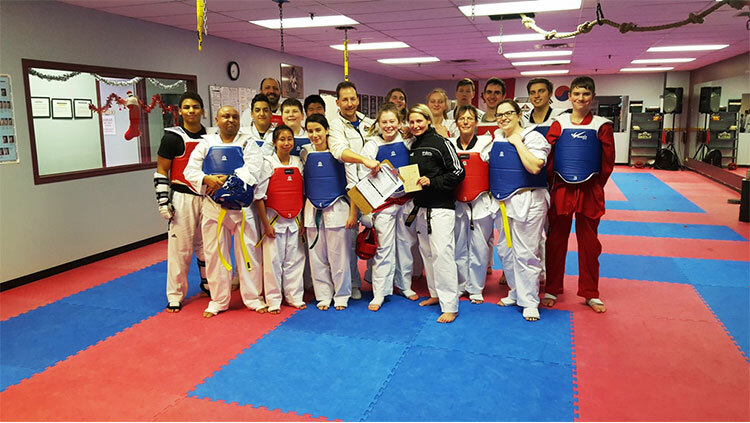 Since these students are older, they are challenged and motivated by instructors to really be the best that they can be! 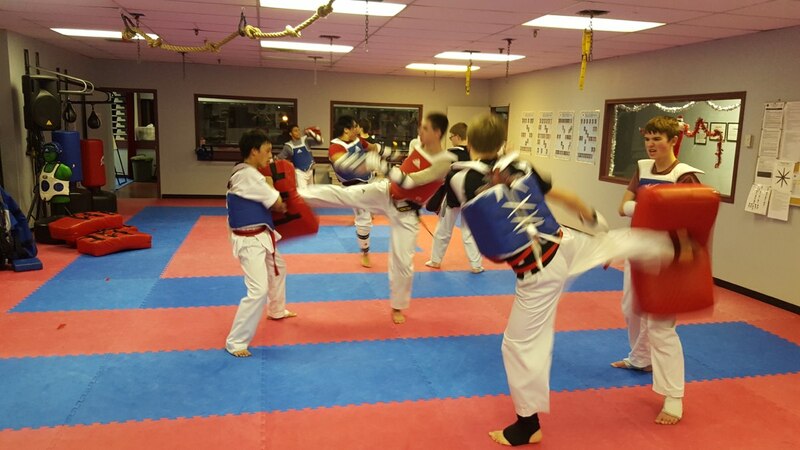 Through a combined integration of new fitness training methods and dynamic martial arts techniques, each student will be challenged and motivated to push harder, so they can gain a greater sense of determination, perseverance, and respect for self and others. Instructors will also integrate mental, cognitive and emotional development to help our students grow and succeed. This class will be high energy, dynamic, challenging, and FUN! 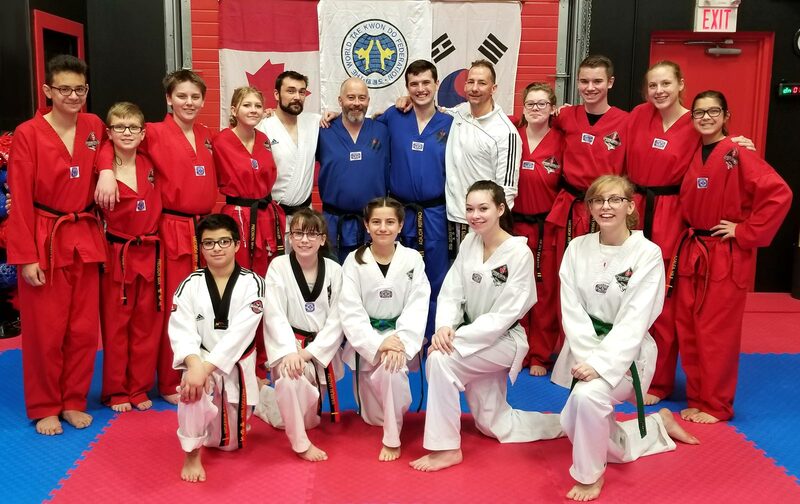 Finally, this Junior / Adult Program will enable students to develop a strong rapport and bond/unity with each other, which will promote leadership qualities and bring out positive role models. PLEASE NOTE: Other than the obvious, such as experience, years of training, and knowledge, in this new program, BELTS MEAN ZILCH in this class. Students in this class will check their egos at the door…meaning that everyone is equal and will be challenged the same. 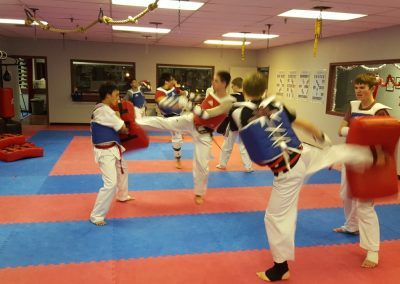 The difference will be that curriculum will be applied and taught based on level, and senior belts will offer leadership, support, and motivation along with instructors. 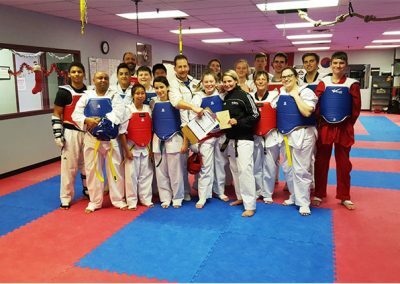 Students will be expected to maintain a serious, positive, and mature attitude in their training, towards their classmates, and instructors. Please fill out this form and share what you are interested in. Thank you for contacting PMAA. We look forward to meeting you.